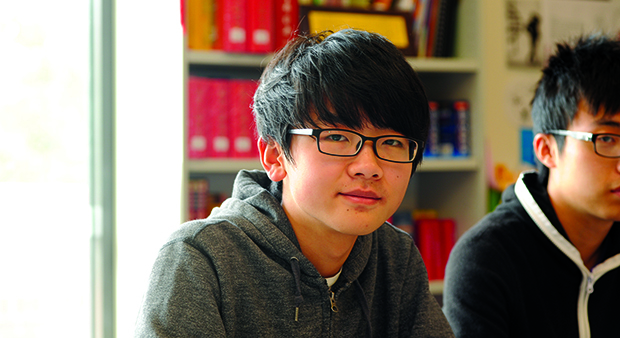 The Confucius Classroom is jointly funded by BSSC and Hanban, a Chinese government organization. It is operated under the management of our college with the support of our partner school, Dongzhou Middle School, Haimen, Jiangsu Province. So far, 475 Confucius Institutes and 851 Confucius Classrooms have been established in 126 countries and regions. Confucius Institutes/Classrooms devote themselves to: satisfying the demands of people from different countries and regions in the world to learn Chinese language and culture; strengthening educational and cultural exchange and cooperation between China and other countries; deepening friendly relationships with other nations; promoting the development of multi-culturalism and constructing a harmonious world. 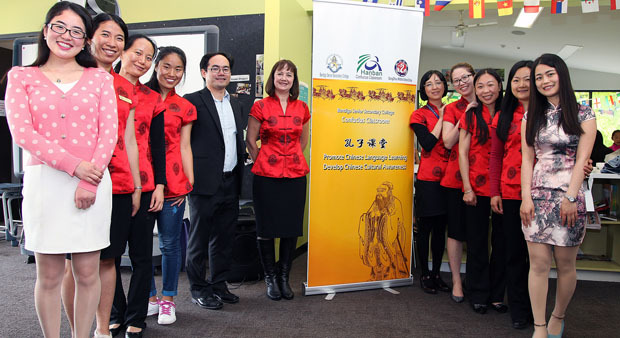 The Confucius Classroom at BSSC was established in late 2010 and officially opened in June 2011. Since the grand launch, there has been significant development and exciting achievements. We currently have more than 2000 students from twenty primary schools and two secondary colleges learning Chinese through the Confucius Classroom. 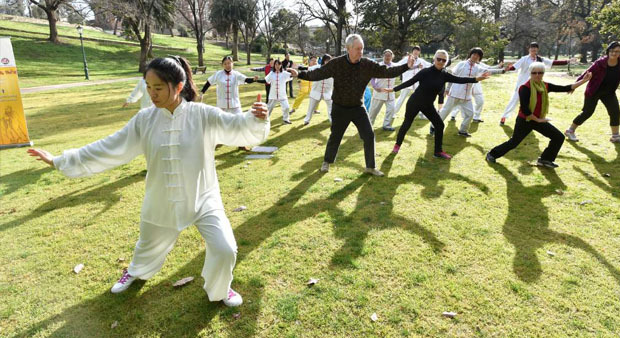 We also run Taichi class on Tuesday morning and community language and culture classes on Wednesday nights. Students totally enjoy their learning of the language and its culture. 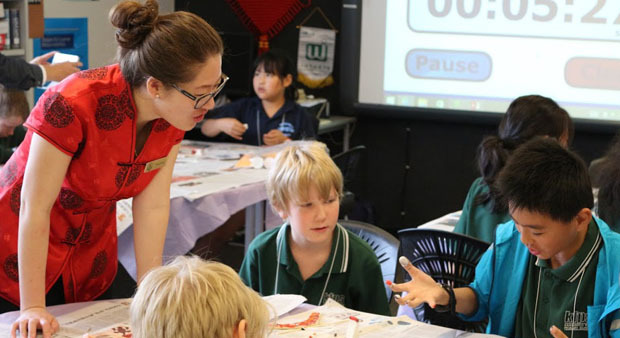 Each year we organise Chinese culture activities or support cultural celebration events in the local school communities to enhance students’ intercultural understanding. The Confucius Classroom at BSSC aims to create programs to meet the demands of our local schools, our residents and our local businesses. Currently the Confucius Classroom has established partnership with the following schools who are delivering Chinese curriculum through our program. If your school is interested in establishing a Chinese program through us, please contact us for more details. If you would like to access some online learning activities or learn more about the program, you can go to our Confucius Classroom Website for more information. If you are interested in our community classes, you can register on the Community Classes Information web page. In 2016, we are planning to expand our Chinese language and culture program into virtual classroom delivery to support learners in more remote regional schools. If your school is one of those in the remote area and seeking support of this kind, please don’t hesitate to discuss your interest with us.